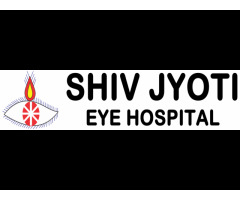 Child Specialist in Ahmedabad - Searching for Children Hospital in Ahmedabad? 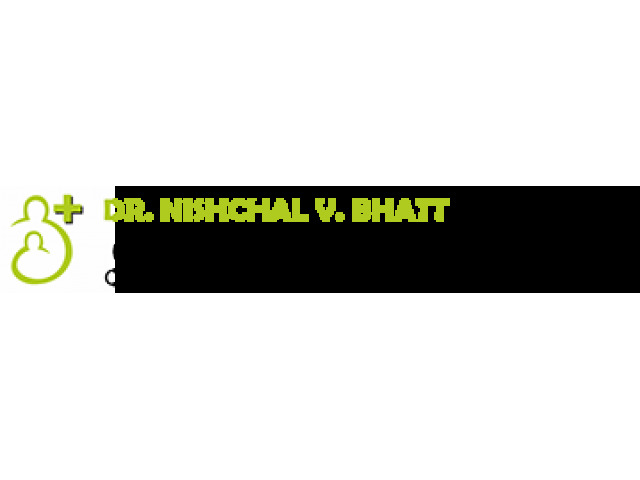 Dr. Nishchal Bhatt is one of the best Child Specialist in Ahmedabad, Gujarat. 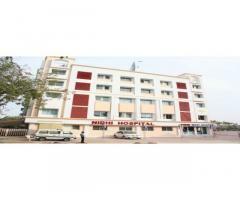 Contact Best Child Hospital in Ahmedabad for Child Nutrition and development. Pediatric Doctor in Ahmedabad, Pediatricians parenting workshops in Ahmedabad, parent & teen counseling in Ahmedabad.